Branson has more theaters than Broadway, more restaurants than a Norwegian Cruise Ship, more hotels than Myrtle Beach. This destination is not about price. With more choices than a Chinese Restaurant and comparatively low prices on everything. You should not be selling a value trip . . . You should be selling a better trip. Bigger and Better, Build a tour that you’re proud of, one that offers more fun than than your competition. What do you like? We believe that in Branson you should order your trip a la carte just like in restaurant, order it exactly as you want it. Branson has more theaters than Broadway, more restaurants than a Norwegian Cruise Ship, more hotels than Myrtle Beach. This is a destination that is not about price, it has every thing you could possibly want. With more choices than a Chinese Restaurant, and comparatively low prices on everything. 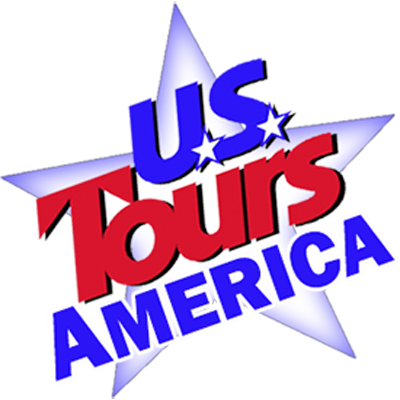 You should not worry that your customers will find another trip for a few dollars less, we suggest you brag about what you’ve created, A tour that is bigger, better and more appetizing then your competition. Ask them and you will discover your travelers don’t want a cheese pizza, they want an exciting one with meats & veggies. Today’s travelers don’t want Vanilla Ice Cream, they want frozen yogurts and gelatos with nuts, sprinkles and flavorings. Branson is always a great value. The shows are more than 50% less than anything on Broadway. Dining is less expensive than the cost of a cruise, and the hotels don’t have high summer season pricing. Treat Branson with a youthful appetite. Pull open the menu and order everything you like. Choose the side dishes and desserts without concern for calories. Get excited about this trip and share that excitement with your travelers. We will work with you to find the right combination. With an abundance of morning shows and matinees you could schedule three shows, with the music you love, on any given day of the week. Dining choices range from economical buffets, to barbecues, country, Italian, Steak houses and dinner shows. Once again . . . what do you like? Hotels range range from luxury such as Chateau on the Lake, to First Class franchise hotels such as the Radisson, Hampton Inn and Holiday Inn Express, there are also a number of independent hotels such as the Savannah House with free cobbler and ice cream every night. Let us help you with a hotel that suits your needs.